A total of 7 Instructors and 30 Cadets attended. Coach journey and flights from the UK to Germany. Participants were picked up at Copthorne Barracks. All participants arrived in time. Traveled overnight, and in heavy snow, to Stanstead Airport where we took an early morning flight to Memmingen, Germany. The flight arrived at 1030 hours and we collected the 5 self-drive buses to Burgberg. At 1430 hours all participants and instructors went in the transport to the ski hire facility, where technicians in the shop fitted out all the students’ kit. All were then allowed some time to unpack and settle in. We then had the opening course address by Capt Nicholls to give the Cadets an insight into the following week, CSM Hayden briefed the Cadets on house rules and expected behaviour. After the long journey and intensive day, everybody had an early night. The first day of skiing was at Bolsterlang, the Cadets and Adults were assessed and then split into groups depending upon their ability. All the groups progressed well during the day. 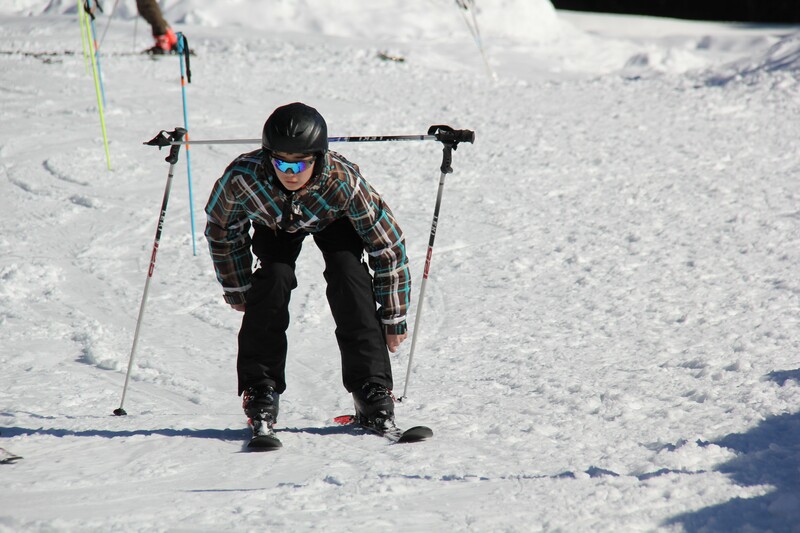 The novices were starting to move and the intermediates were getting their ski legs back. Capt Nicholls and Lt Greenland traveled to the Alpine Ski Centre at Oberstorf to collect Ski passes which had been kindly allocated to us by Maj Paintings, Officer Commanding the Centre. The second day’s skiing was at Offterstlang. All groups continued to progress, although the novices had more difficulty; all were instructed on how to use a button lift and TBar. Groups were reassessed to allow the stronger skiers to progress further and more attention was put in the lower group to bring them on. During the evening a further lecture from the SF1 course was given on avalanche. The remaining SF1 lectures were covered by discussion which were dispersed throughout the week. 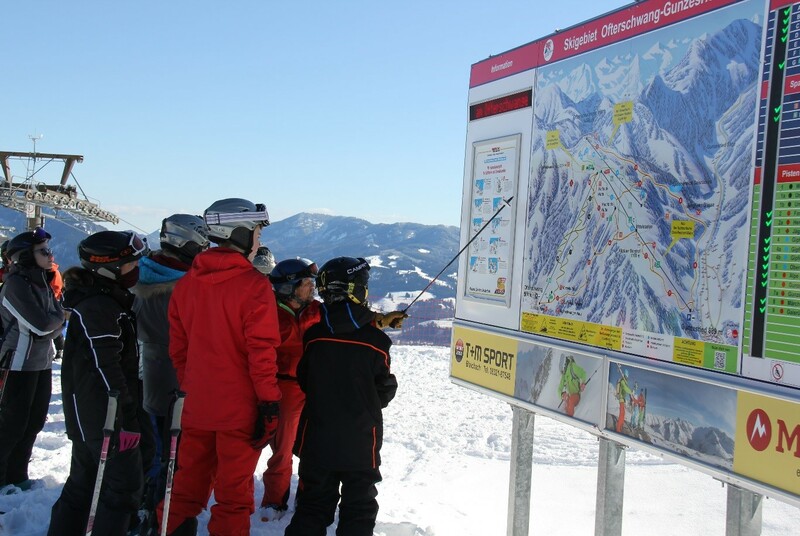 The third day was again at Balderschwang, the slopes were more challenging due to fresh snow and the introduction of the button lift to the novice group. The novice group tackled a longer blue run putting in to practice the skills they had learnt so far. The weather was a bright sunny warm day so plenty of sun block was applied. 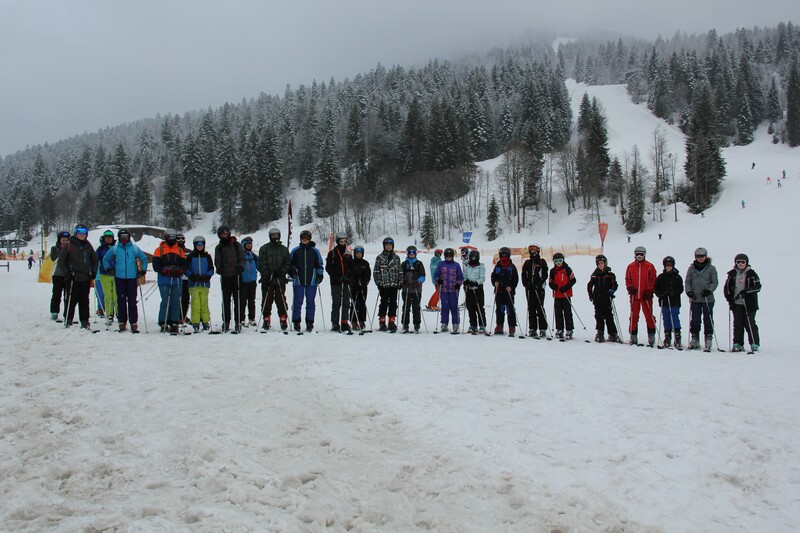 The advance group skied on red runs today and the novices progressed on to a long gentle blue run – a massive achievement as they had only learnt to ski 24 hours before. The fourth day was skied at Ifan, as this still remained the best resort for good snow. The novices group covered approximately 15 km today at the height of 2300m. The weather was clear with great visibility at the top. In the evening we took the group to the Wonnemar, the local swimming pool, to try and relax tired muscles. This was a fantastic evening that all the Cadets and staff enjoyed at a fantastic facility. The group enjoyed a mornings skiing at Grasgarhren. In the afternoon we took the Cadets into Sontofen where they had the opportunity to experience the German retail outlets and local cuisine. 1800 hours we left the lodge for night skiing at Oberjoch, a fantastic evening’s skiing under flood lit slopes with a chance for all to enjoy some supervised free ski with their friends. Return to lodge by 2215 hours a 15 minutes NAFFI and then bedded down after a long day. This was the last day of the course and we skied at the Ifan. All completed the final assessment today and had the opportunity to ski some challenging terrain. All achieved a level of competence and were awarded the relevant Snow Sport Award. 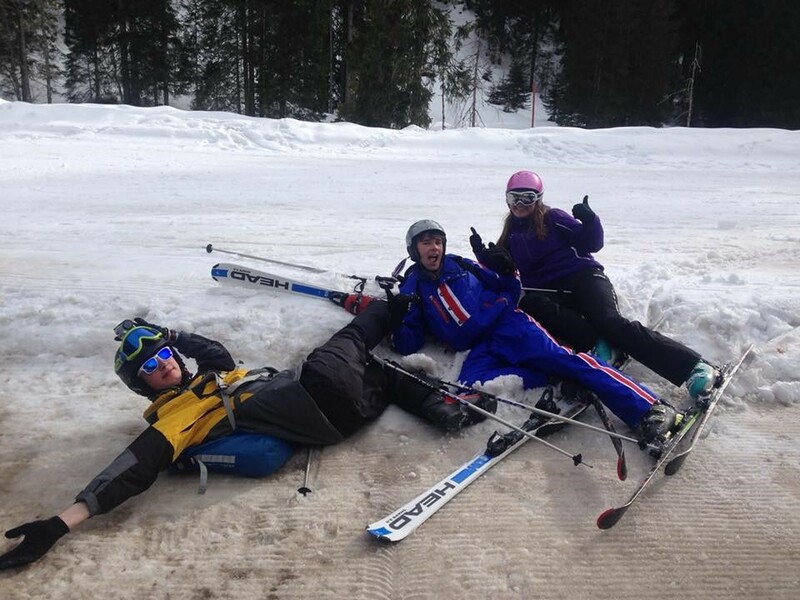 All equipment was returned to the hire shop, intact, and ski passes returned to the Alpine Training Centre. After a late breakfast we cleaned the accommodation, packed the minibuses and drove to Memmingen Airport. Minibuses were refuelled and handed back to the hire company. We then flew back to the UK, all on time. In summing up it is felt that the above extract from letter speaks volumes of what this course is about and what our Cadets take from it, not only the experience but the challenge.